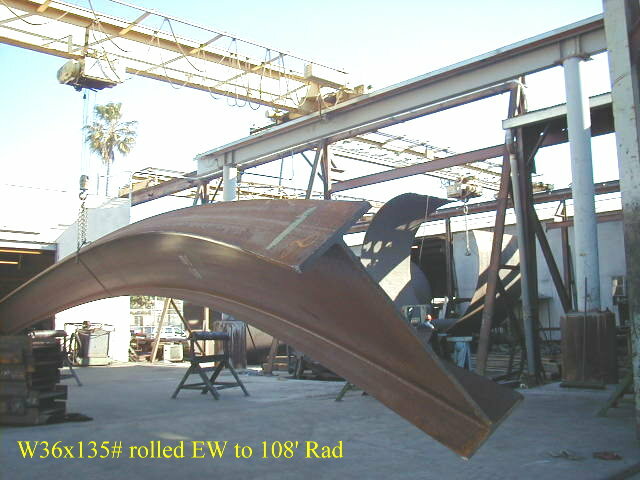 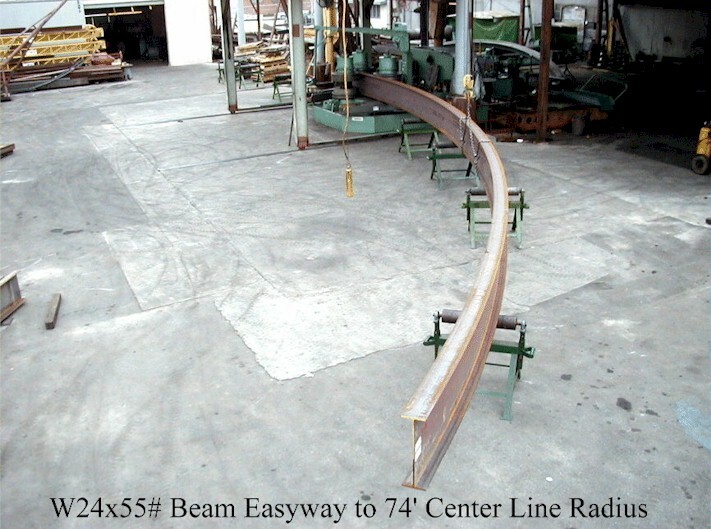 Custom “Beam Rolling” includes Hardway, Easyway, Changing Radii, Reverses, Ellipses, Compound or Multi-Axis forming, and Sweeping or Helical Spiral sections. 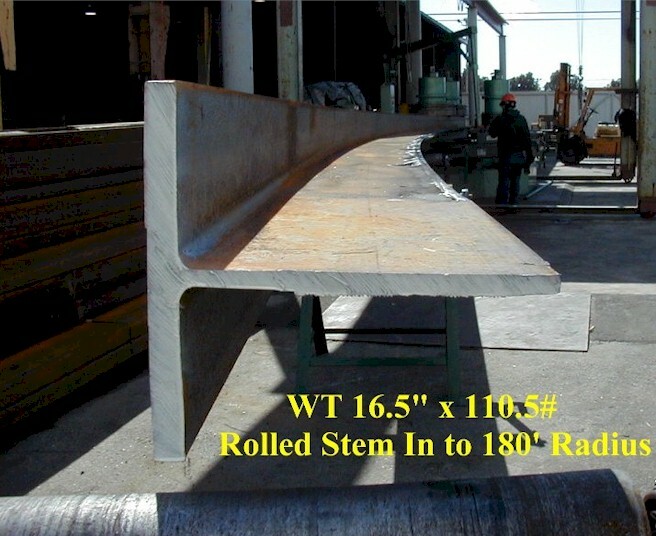 We also split Beams into Tees, refer to our “Other Services” page. 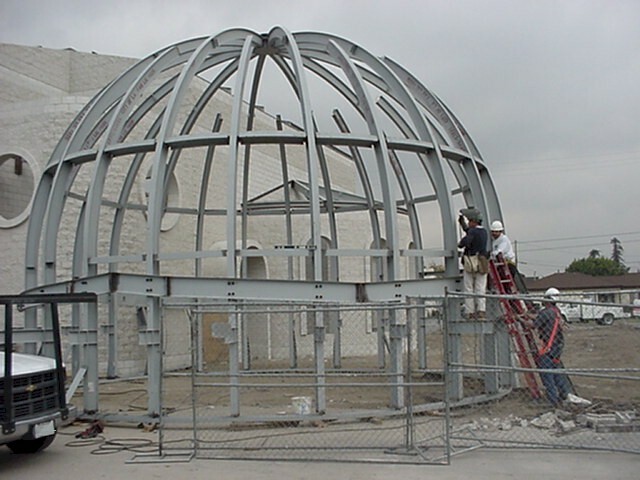 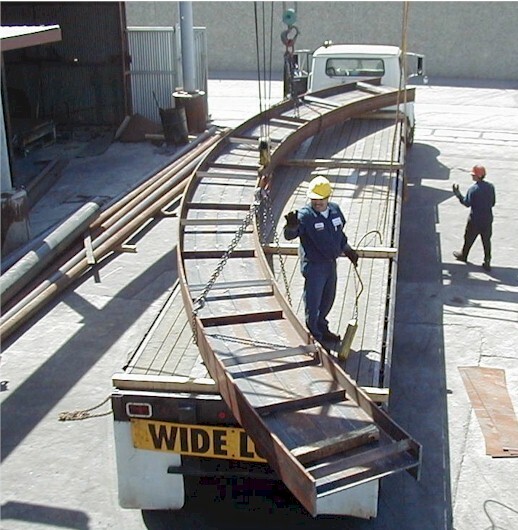 Our experience allows for the quality control you need to complete your projects in a timely manner. 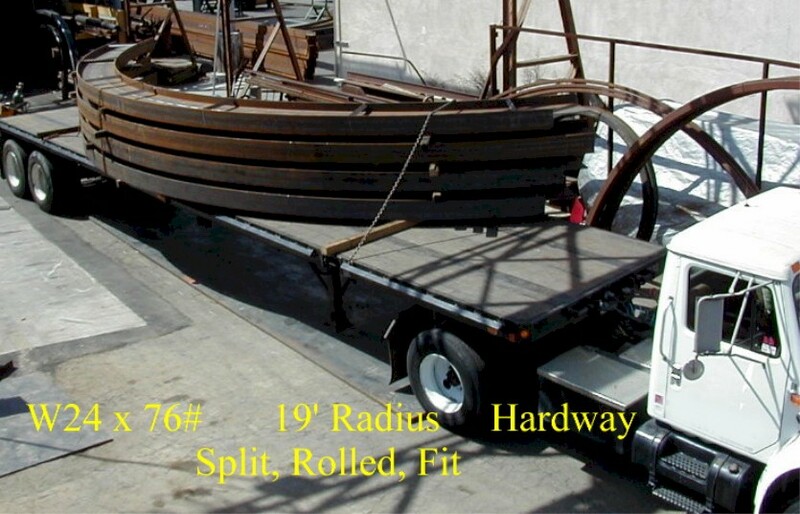 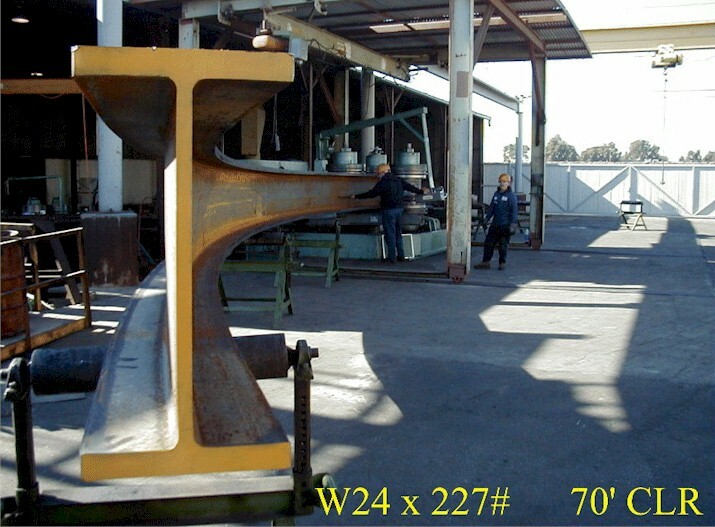 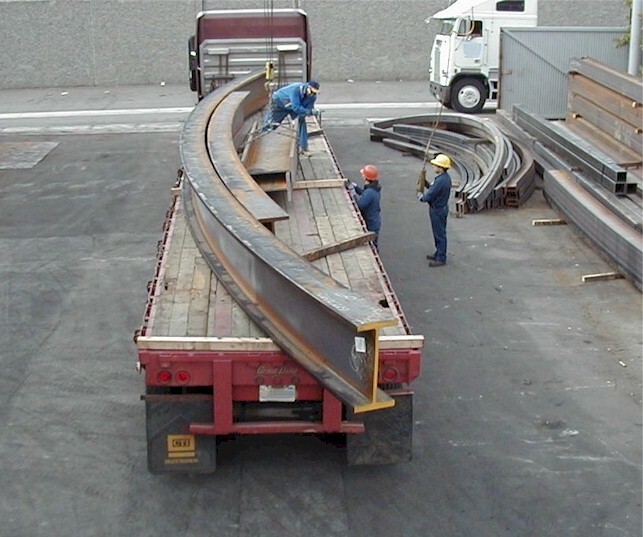 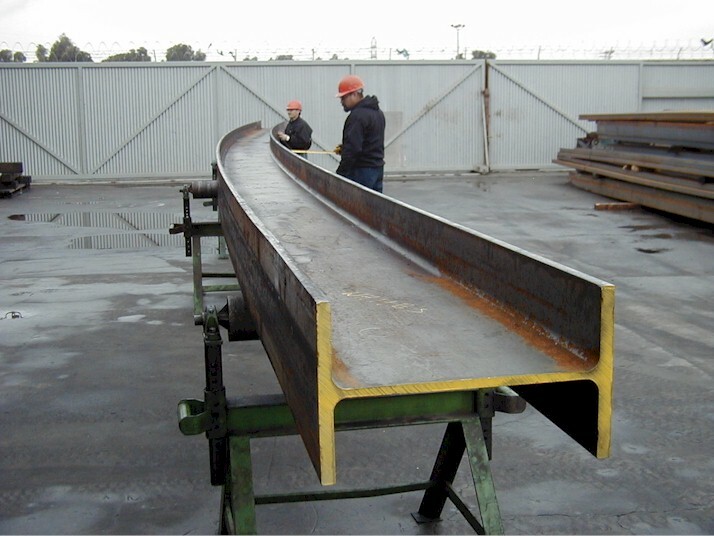 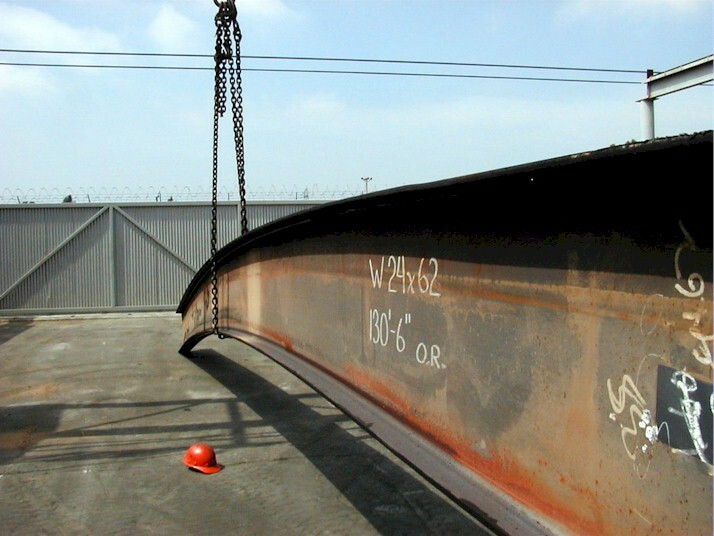 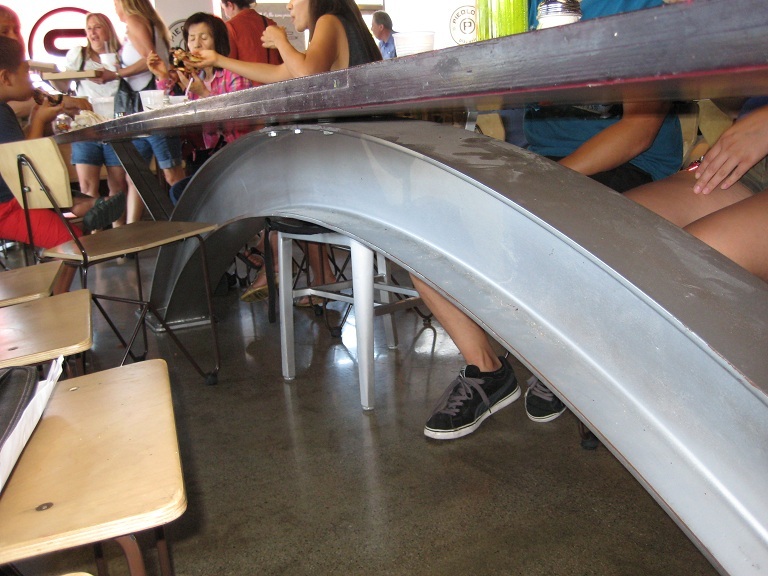 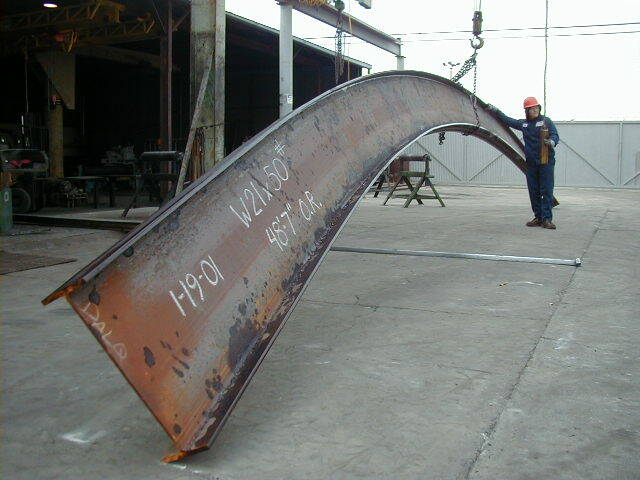 Also referred to as Wide Flange Beam Bending, Wide Flange Beam Curving, I Beam Bending, and I Beam Curving.